Antonia Opiah is the founder of Un-ruly, a hair and beauty blog that celebrates the diversity and beauty of black hair and women. Un-ruly provides a space for everything from style tips to product recs, all while celebrating and promoting a discussion on women and the black community. Here, Antonia gives us a look at different ways to style braids that you might remember from your childhood. I’ve been taking a major trip down memory lane lately thanks to my latest project, #Hairties, a video series about the relationships we form while doing our hair. In creating the series, I had a chance to go through tons of old photos of black hairstyles across three generations of women, and as I looked at how black hair has evolved over the years, I also noticed how much has stayed the same. There are quite a few hairstyles that our moms—and their moms—rocked when they were kids that we’re still wearing today. Keep reading for three braided hairstyles for natural hair that look just as good on adults as they did when we were kids. This look was a fun one. I used to love putting colorful beads in my braids, giving them an extra je ne sais quoi. Sometimes I’d pile as many as possible on each braid. I quickly found out that as fun as this look was, you had to be careful not to swing your head too quickly or you’d end up with beads in your eye. The adult version of this look is more pared down. 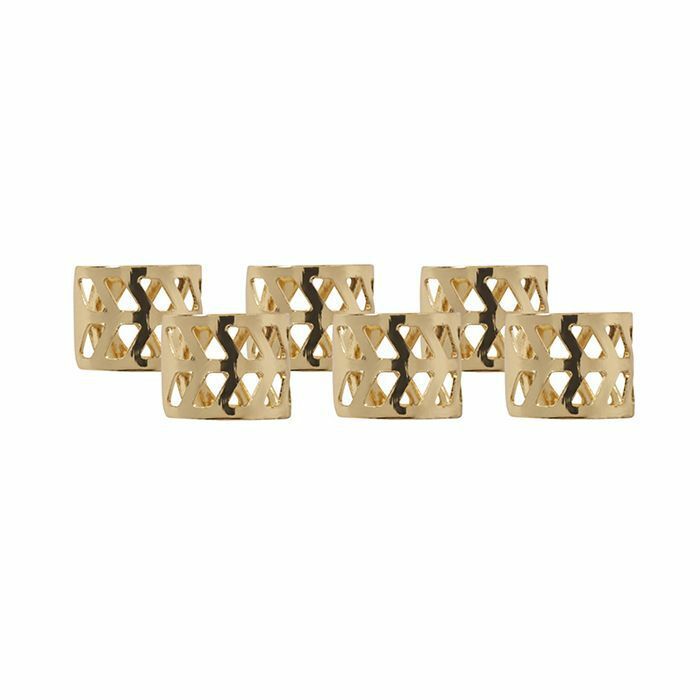 The beads usually don’t take center stage (unless you want them to). 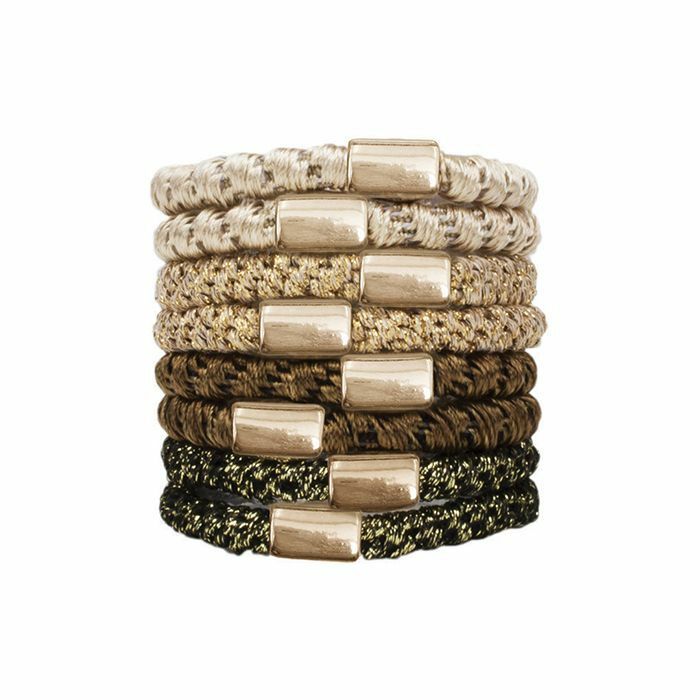 Typically they come in neutral, gold, or earthy tones and are used sparingly as subtle accoutrements. Cornrows were a staple for me as a kid. I think it was an easy way for my mom to manage my hair, and she would create the most elaborate styles. One of my favorites was the high ponytail, which allowed me to show off more of my hair. Luckily, this look still works for us “grown-ups.” Lately, this style is mostly worn with thicker braids or a combo of thick and skinny ones. It’s a great way to keep your hair out of the way while still making a statement. I think it’s a safe bet that most black girls have a picture of themselves rocking Felicia braids when they were little (like this one of my little cousin). Felicia braids are essentially a sister of box braids. They’re done the same way; just fewer braids are created. For an adult, this look is typically a nighttime style (a way to prepare your hair before you go to bed), but not too long ago, singer Rihanna resurfaced this look on her February 2015 iD magazine cover, and we’re starting to see more people wearing it on a day-to-day basis. This is the perfect box braids style for when you don’t have enough time to do something more elaborate but still want to be a bit edgy. I recommend using a little gel or edge control to sleek down your edges. 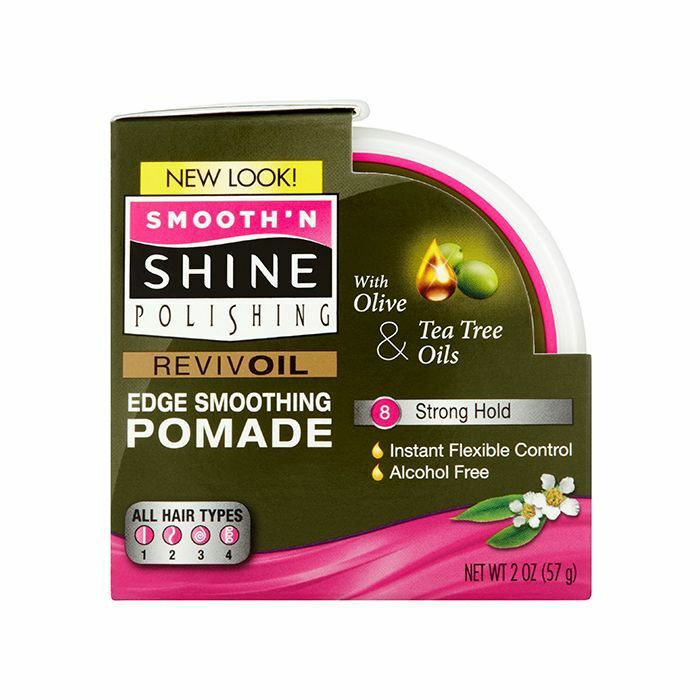 I just started using Smooth ’n’ Shine’s Edge Smoothing Pomade. Up next, keep cool for summer with the best buns for natural hair.